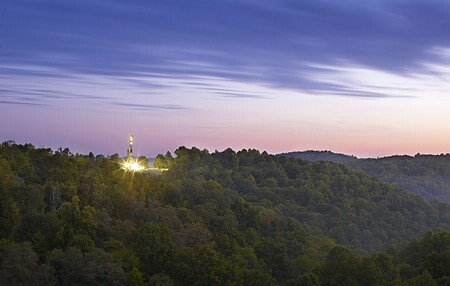 EPRINC Releases report US Shale Gas: The Road Ahead. Authors Ben Montalbano and Trisha Curtis evaluate the capacity of the US unconventional natural gas base to meet a wide range of demand scenarios. 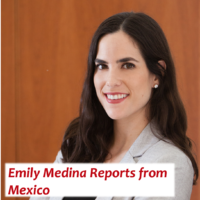 The report can be downloaded directly here. 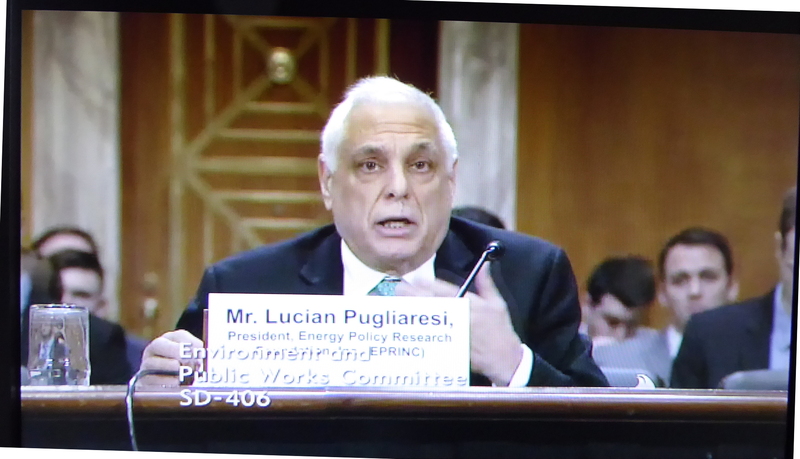 On February 24, 2016, Lucian Pugliaresi testified before the Senate Committee on Environment& Public Works on the Renewable Fuel Standard. 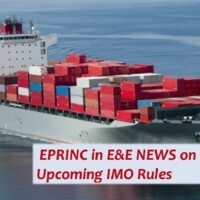 A contribution by Lucian Pugliaresi to the 2013 North Pacific Arctic Conference Proceedings. 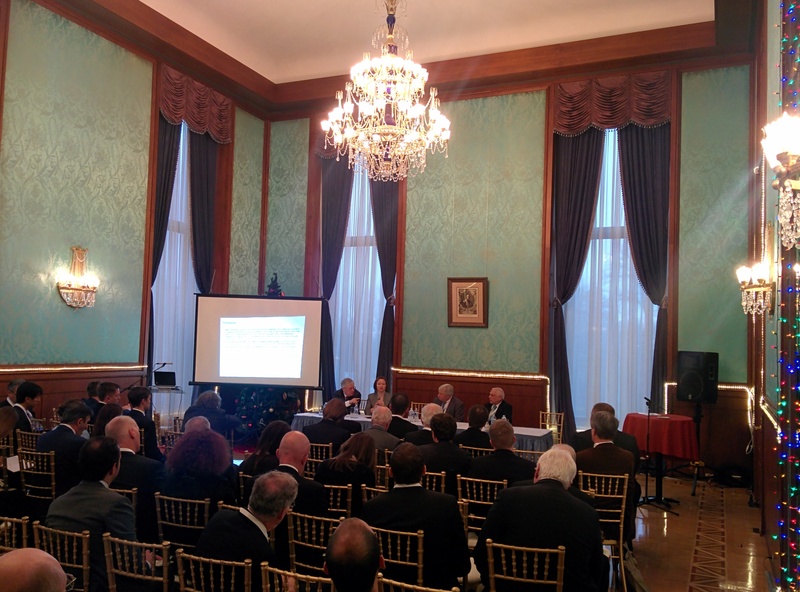 On December 6, EPRINC hosted an event at the Russian Embassy featuring presentations on and a discussion of long-term global energy trends from a Russian perspective. Russian Energy Minister Alexander Novak provided opening remarks which were followed by presentations by Professor Leonid Grigoryev, Chief Advisor to the President, Analytical Center for the Government of the Russian Federation, and Dr. Tatiana Mitrova, Head of the Oil and Gas Department at the Energy Research Institute of the Russian Academy of Sciences. 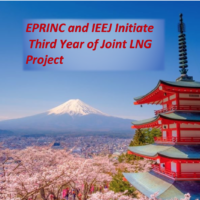 The presentations covered the Analytical Center’s global energy outlook through 2040 as well as energy challenges and opportunities facing Russia and its economy. 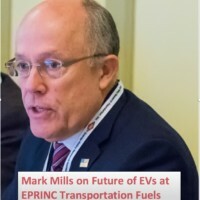 The event concluded with a panel discussion featuring EIA Administrator Adam Sieminski and former EIA Administrator and current EPRINC board member Guy Caruso. The presentations from the event can be downloaded from inside this post.